Most guests attending a corporate event appreciate when the event is during the week (preferably Tuesday or Wednesday) and when they can be home by 9 p.m. Does your event call for a sit down dinner or is it a cocktail party? Small plates provide something unique compared to the typical small bite hors d’oeuvre. Guests appreciate a bar with a short line. A simple way to get that is to have a signature drink served when your guests arrive so they don’t have to go straight to the bar. Also choosing one white and one red option makes the selection process faster. 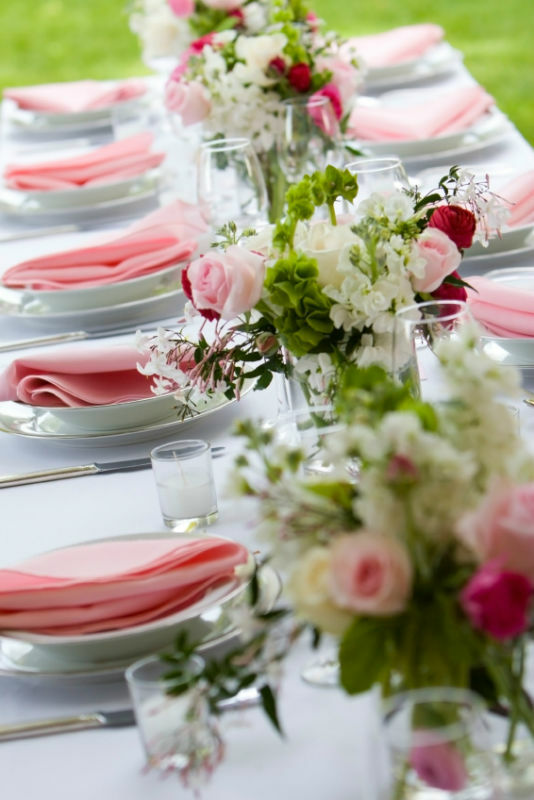 #4 Hire In Good Taste Catering & Events by Stacey to create a beautiful atmosphere for your event along with amazing food that your guests will remember! © 2019 © Copyright 2013. In Good Taste Catering by Stacey. All rights reserved.